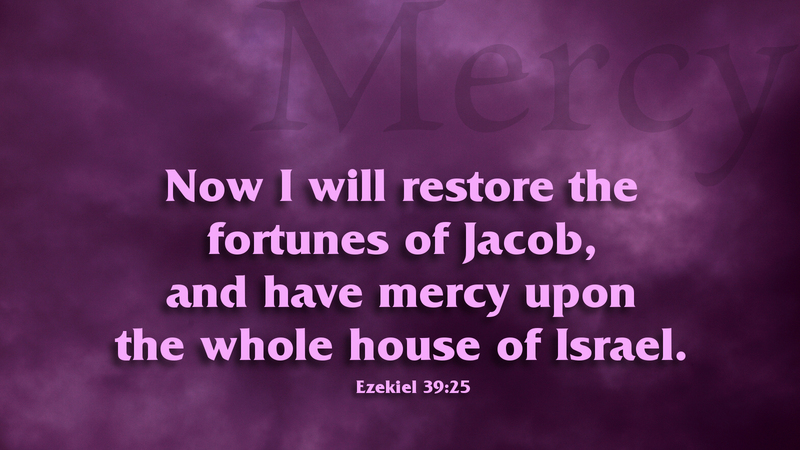 “Therefore thus says the Lord GOD: Now I will restore the fortunes of Jacob, and have mercy upon the whole house of Israel; and I will be jealous for my holy name” (Ezek 39:25). Prayer: Almighty God, this Lenten season, cleanse our hearts, our minds, and our mouths, that we may not use your name to curse, swear, lie or deceive, but only call on your name in prayer, praise and thanksgiving; through Christ our Lord. Amen.